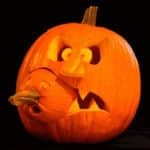 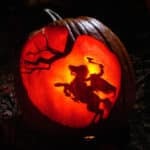 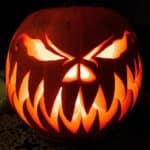 This entry was posted in Creative Stuff, Halloween and tagged cute halloween pumpkin decorations, halloween happy pumpkins, happy pumpkin carving, happy pumpkins faces on October 23, 2013 by Dan C.
The gongs of Halloween can be heard in the air and the spookiness is enveloping the entire world. 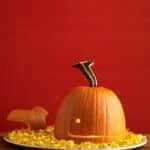 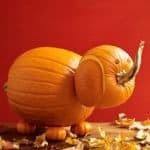 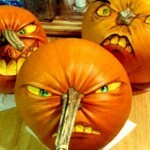 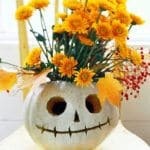 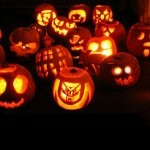 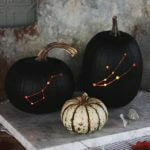 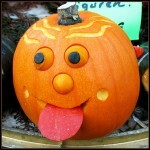 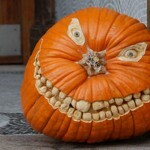 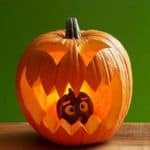 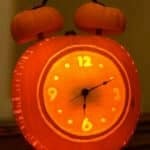 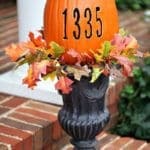 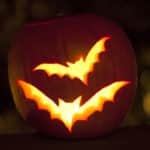 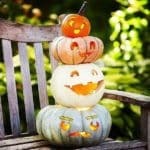 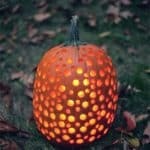 Here are some cute and creative pumpkin decorations ideas for the closing Halloween. 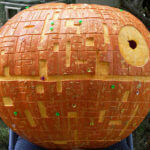 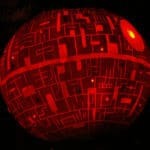 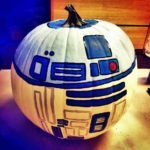 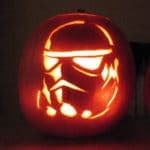 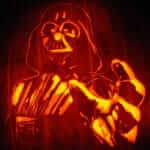 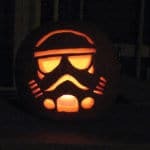 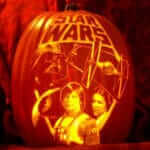 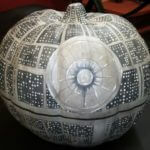 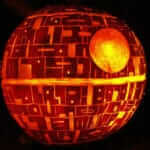 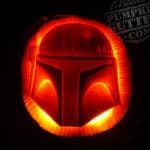 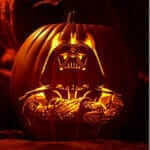 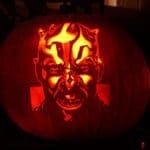 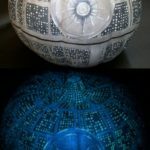 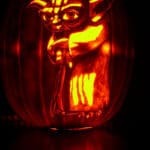 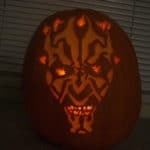 Later edit: Star Wars Pumpkin Carvings. 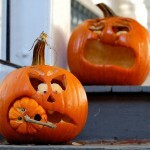 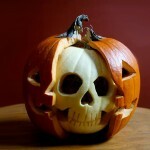 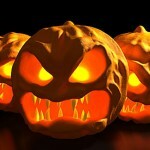 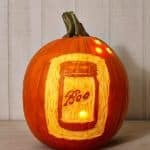 Tip: When not displayed, store the carved pumpkins in the refrigerator with plastic wrap covering the carved areas. 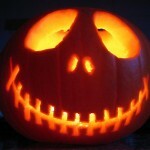 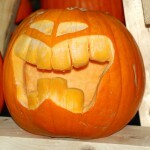 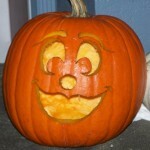 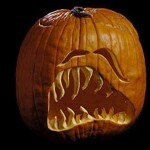 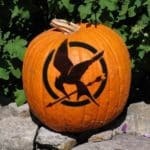 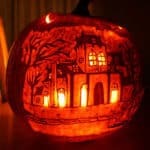 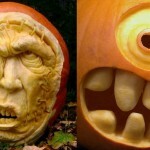 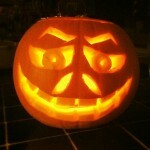 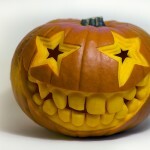 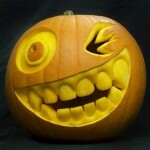 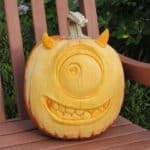 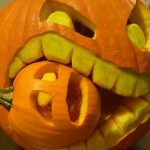 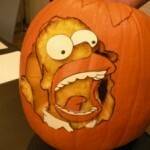 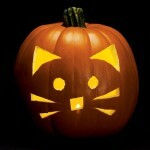 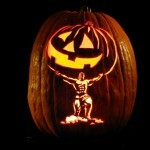 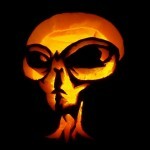 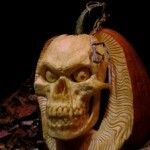 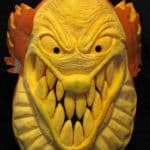 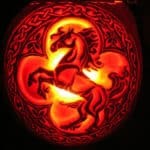 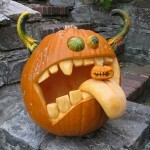 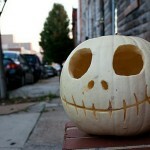 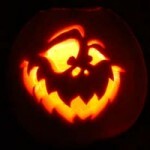 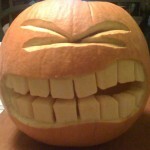 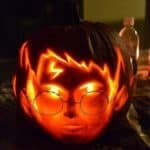 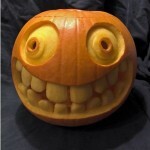 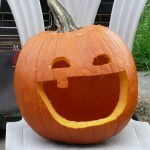 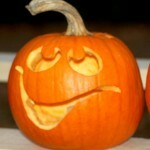 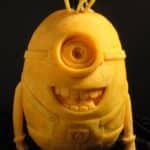 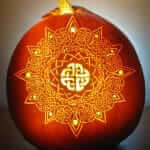 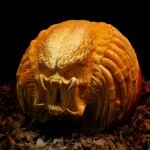 Tip: For detailed carving work, consider buying a pumpkin-carving kit. 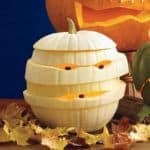 They can be found for just a few dollars and it usually contain small scoops and serrated saws that aren’t found in the typical toolbox. 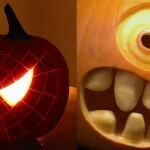 work. 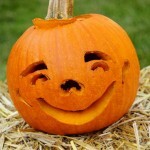 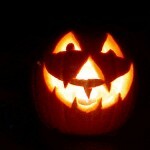 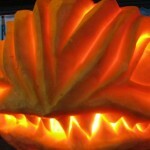 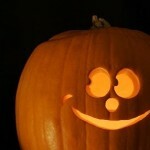 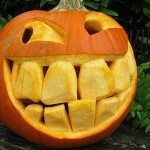 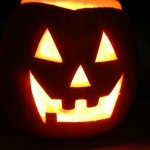 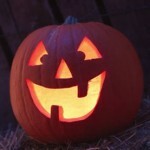 Tip: Rub all cut pumpkin edges with petroleum jelly to keep it fresh longer. 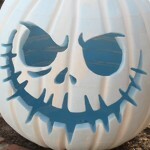 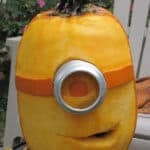 This entry was posted in Creative Stuff, Fun Stuff and tagged cute halloween pumpkin decorations, skeleton Halloween pumpkin carving, Spiderman Halloween Pumpkin Carving on October 8, 2013 by Dan C.